Ninety-five days, and then I'll be safe. It's hard not to be afraid while I'm still uncured, though so far the deliria hasn't touched me yet. Lauren Oliver astonished readers with her stunning debut, Before I Fall. In a starred review, Publishers Weekly called it "raw, emotional, and, at times, beautiful. An end as brave as it is heartbreaking." Her much-awaited second novel fulfills her promise as an exceptionally talented and versatile writer. About Lauren Oliver (Author) : Lauren Oliver is a published author of young adult books. A published credit of Lauren Oliver is Before I Fall. 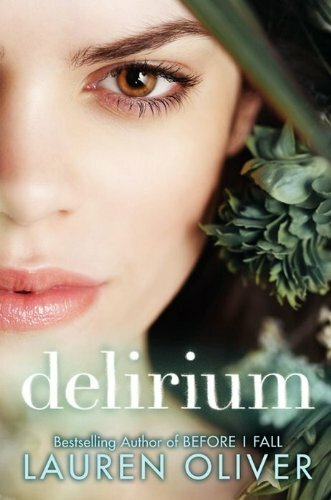 7/7/2011 connie michael said: I really enjoyed this book but find that it is so similar to the books of the moment.